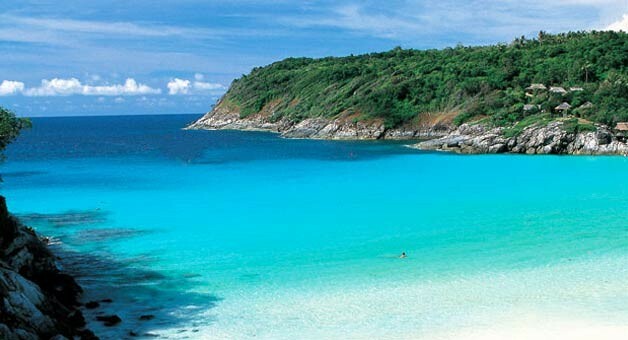 "The Racha Islands … Another great private speedboat charter with Phuket-Charters.com! I have been organizing speedboat charters through Giles for years and feel no need to book through anyone else. 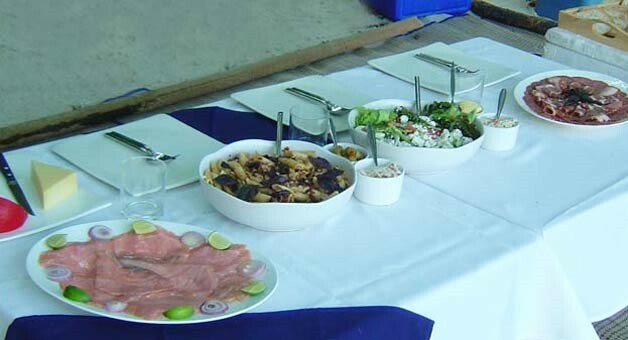 Giles and his crew’s attention to detail, knowledge of the Islands and customer service is first class." 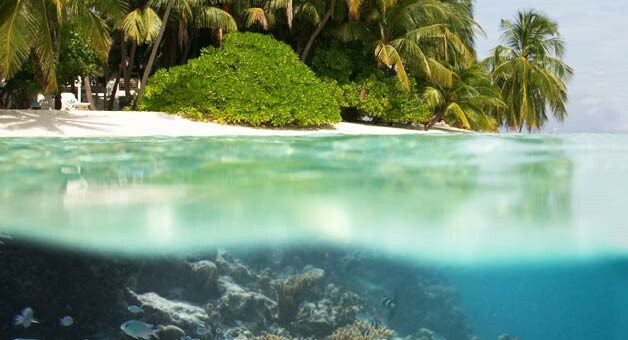 Conveniently located 28kms and 16kms (Racha Noi & Yai islands) to the South of Phuket these coconut palm tree covered Islands (famous for their turquoise blue water and all year round visibility) provide guests with a great opportunity to explore a whole host of coral reefs ideal for snorkeling and scuba diving. Our dive Instructors & snorkel guides have an average of over 3,000 dives each so you are in safe hands! Lunch options include dining at a 5 star resort, local Thai seafood restaurants or a tasty gourmet picnic lunch on a quiet beach in one of Racha Noi or Yai’s many tranquil bays. 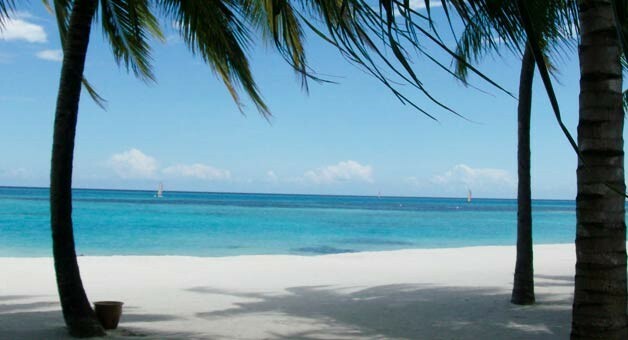 Tailor made private speed boat hire Phuket to the Racha Islands.